This last year has been incredibly hard on my family, especially my mom who has been in the throws of caring for my grandmother as her health has rapidly declined over the last several months. It's hard for me to watch my grandmother age from far away, because she was such a large part of my upbringing growing up. Now seeing my mom caring for her has really shed some light as to what it's truly like to see your parents or grandparents age and get older. My grandmother suffered several strokes many years ago, and this has left her with dementia and loss of physical abilities for the last ten years. She's been under constant care and supervision since, but over the summer she fell and broke her hip and has had a very difficult time eating and getting the nutrition she needs. 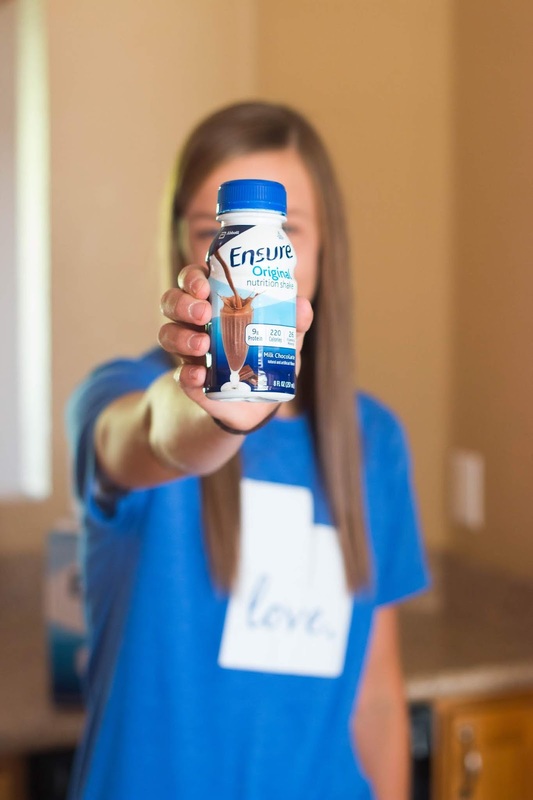 Ensure is a product we use regularly in our own home, but over the last several months I've gotten to see first hand the benefits that it can have for someone who can't consume nutrients otherwise. 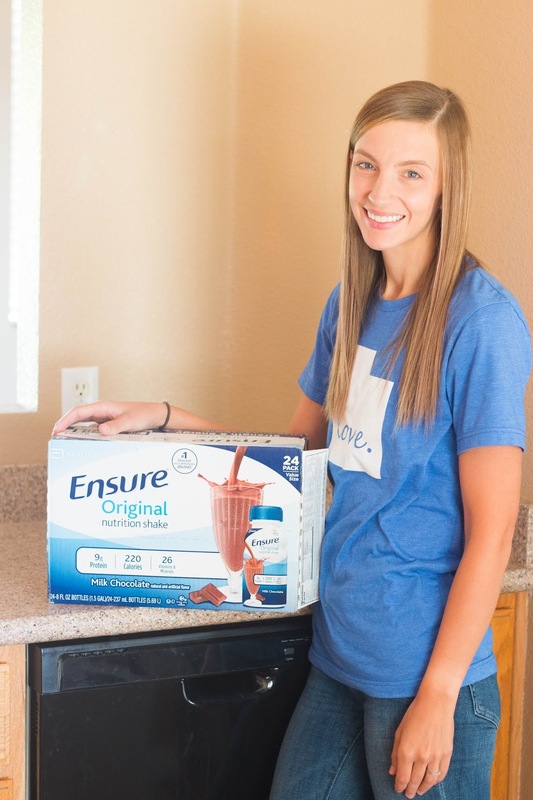 Ensure has been my grandmother's number one source of calories and nutrition the last several months, and it's made me realize how beneficial it is for not only gaining weight and adding calories, but truly sustaining life when all other forms of consumption are off the table as well. 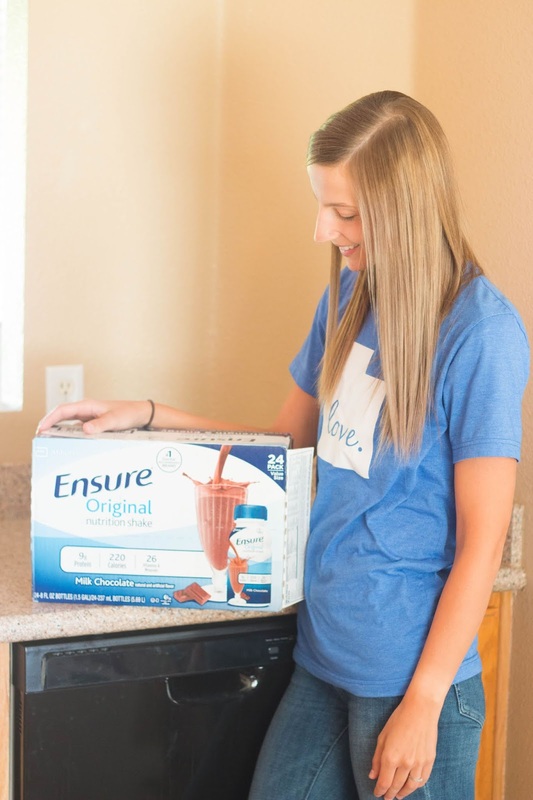 If you're entering into a phase of life where you're caring for someone you love who has medical needs, keep in mind that your neighborhood Sam's Club has everything you need from Poise, Depend, Glucerna and even Ensure to make sure that the needs of those you love are constantly being met. 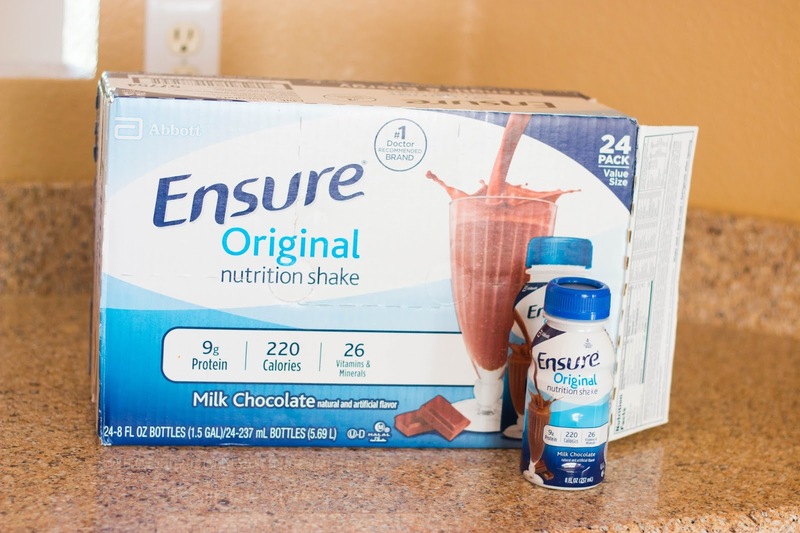 There is peace of mind knowing that the supplies you need are readily available in one place, and it brings me comfort knowing that should we enter into this caretaker role for one of our family members, we would know right where to go to get everything we need.